Red Cloud's identity is revealed in Action Comics #1005 – AiPT! Brian Michael Bendis’ new original villain is revealed! Before reading the spoilers read our review. If you’ve been reading Brian Michael Bendis’ great run on Action Comics (historic too since it reached 1,000 issues) you’ll know he’s introduced a brand new villain. The villain is known as Red Cloud and the name is due to it being…well, a red cloud. It has been only a handful of issues since we’ve first seen the character, but today Action Comics #1005 reveals who it is and it’s someone working very close to Clark Kent and Lois Lane. That should have been a tip-off. Well, Bendis and artist Ryan Sooke leave nothing to the imagination with their cliffhanger in this issue. Ms. Goode is Red Cloud! Now the question is, will she connect Clark Kent to Superman, and what are her real motives? 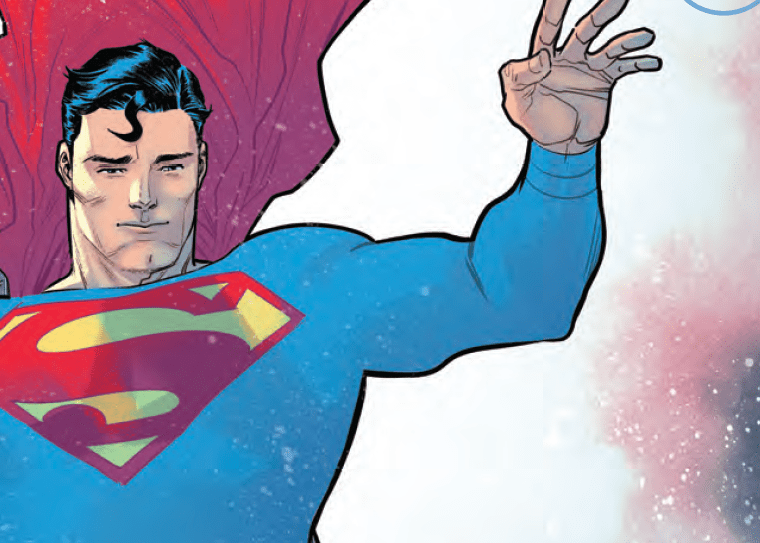 I’ve only painted part of the picture, to get the full picture read Action Comics #1005 and buy it digitally today.